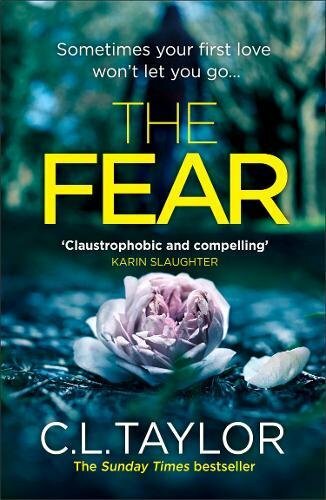 The Fear by C.L. Taylor is a marvellous contemporary psychological thriller. 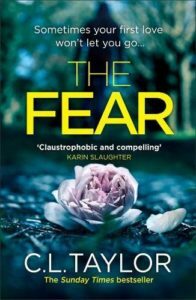 It grips from the start as the reader holds on for a nail biting read. This is not a pleasant read as the main theme is the grooming of teenage girls. There are no intimate details but the reader reads on with a sense of fear and in trepidation. We feel horror as we witness and recognise the manipulation techniques. Everything in me was screaming “don’t fall for his words.” Whether anyone did or not, you will have to read to find out. The novel messes with your mind as it alternates between who has the upper hand. The action is set in 1989 and 2007. Each chapter has a unique voice and is written in the first person. It is not confusing as each chapter is headed by the voice.